Ladival DNA Repair After Sun Gel. One of those products that becomes a personal essential. Garden of Wisdom. Cruelty free natural products at a budget price point. Lipstick Queen – Frog Prince. A green lipstick which changes to rosebud pink according to your pH level. 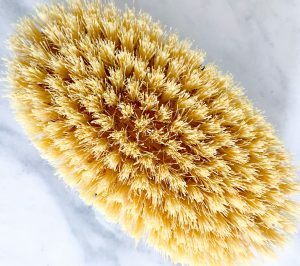 Dry Body Brushing. A simple way to get healthier skin. RéVive Fermatif Neck Renewal Cream (SPF15). £100 for a neck cream! Is it worth it?